Come and watch live sport at the Globe. 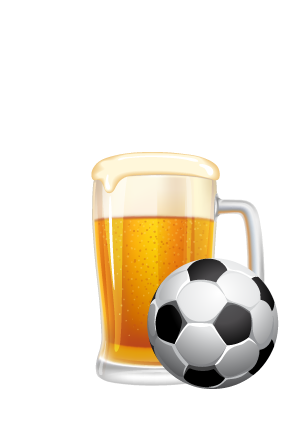 Football, Rugby or whatever you fancy! © 2019 - The Globe Irish Pub - Copenhagen.